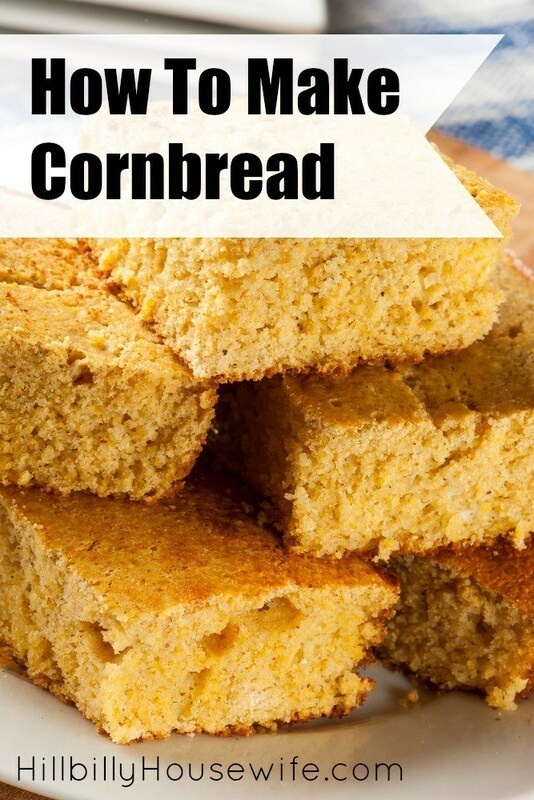 Cornbread is a staple around here. It comes together quickly and goes perfect with chili, soup or stew. And of course you need a cornbread when you make a big batch of pinto beans. 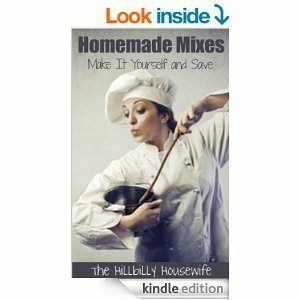 Here’s how I make mine from scratch. First get out your favorite large bowl. Crack the eggs into it. Pour in the milk and the oil or margarine. Mix this up until it is emulsified nicely (that means blended up really well). Dump in the cornmeal, flour, baking powder, salt and sugar. Use a whisk or a spoon and a strong arm to mix this all up until it is quite smooth. Turn the batter into a round, oiled 9-inch pan, or an oiled 8-inch square pan. You could also use a large iron skillet if you liked. Bake the cornbread at 400F about 30 minutes, maybe a smidgen more. Remove it from the oven and allow it to cool for a few minutes before cutting it into wedges. I usually cut 12 wedges, but you could cut 8 just as easily. This is a sturdy southern cornbread. The flavor is hearty and delicious. Serve with chili and stews or cooked beans for a nice meal. This is part of my frugal bread recipe collection, as is this peanut butter bread recipe.